Get a FREE consultation! Call 618-559-6994 to schedule your consultation today. Reduce stubborn arm fat safely, with no surgery. Just results. 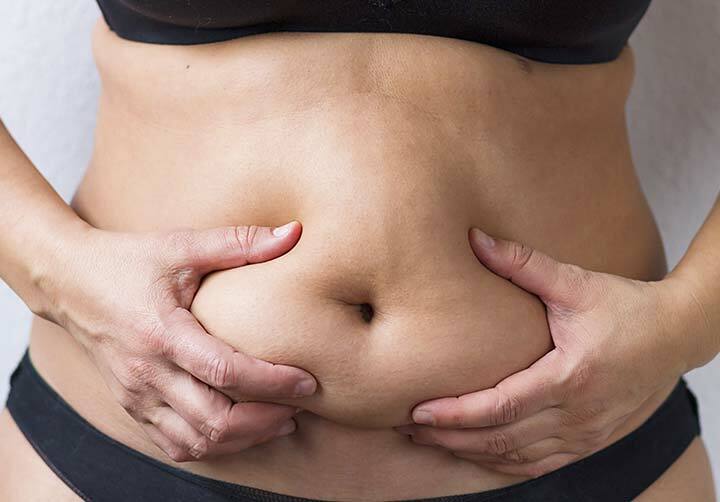 Get your pre-baby belly back. Lose your love handles and get back to you. Feel good about your body again. Get the thigh gap you've always wanted! Laser-Aesthetics is located inside Cedar Court Imaging. If you have been to Cedar Court Imaging for any medical imaging procedures then you will be happy to know the same friendly staff will be there to greet you and direct you for your SculpSure treatment. Laser Aesthetics is owned and operated by Douglas Fulk, MD. Dr. Fulk graduated from Saint Louis University Medical School after completing his undergraduate studies at Southern Illinois University. Dr. Fulk completed his residency at Illinois Masonic Hospital in Chicago before returning to Southern Illinois to practice. Ask your provider if SculpSure is right for you. To learn more, call (618) 559-6994. Laser Aesthetics uses SculpSure’s body contouring technology to target and can destroy the targeted fat cells safely without affecting the skin. Located inside Cedar Court Imaging. If you have been to Cedar Court Imaging for any medical imaging procedures then you will be happy to know the same friendly staff will be there to greet you and direct you for your SculpSure treatment. SculpSure’s light-based technology targets and heats fat cells, destroying their structural integrity. The feathering of heat spread provides a natural smooth contour, unlike cryoliposis, which uses fat- freezing technology and has had reported instances of both the above side effects. SculpSure candidates have stubborn fat in areas that seem resistant to diet and exercise. SculpSure is intended for non-invasive fat reduction of the abdomen, flanks, back, inner and outer thighs and the submental (under the chin) area. SculpSure is not a weight loss solution and is ideal for candidates with a BMI of up to 30 for body treatments and up to 43 for under the chin treatments. © 2018 Laser Aesthetics. All Rights Reserved.